Gathered: Snapshots from the Peter J. Cohen Gift and Works by Carmen Winant and Luke Stettner exhibition celebrates a recent gift of more than 200 amateur photographs from the collection of Peter J. Cohen. A passionate collector, Cohen has saved more than 50,000 castoff snapshots that span the twentieth century, and organized them according to patterns of recurring subjects, poses, and conventions. These enlightening and often humorous groups are maintained in the installation: Cornfield, Cut Outs, Drive-bys, Feet First, One Leg, Shadow of Photographer, The Ends, Top of the Rock, Watermelons, Xmas Trees, and more. Alongside these everyday pictures are works by Columbus-based artists Carmen Winant and Luke Stettner that similarly collect and regroup existing photographs. Winant’s collage Pictures of Women Working (2016) features hundreds of pictures from national newspapers and fashion magazine advertisements or editorials during the heyday of second-wave feminism. 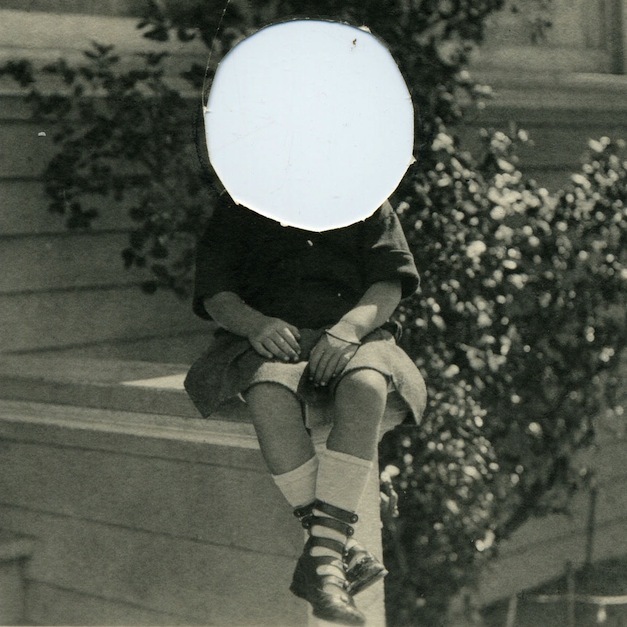 Stettner’s sparse montage Like the Wind (2014) consists of cropped photographs found in his grandfather’s archive. Both works poetically reflect on personal and public histories and the limits of representation.